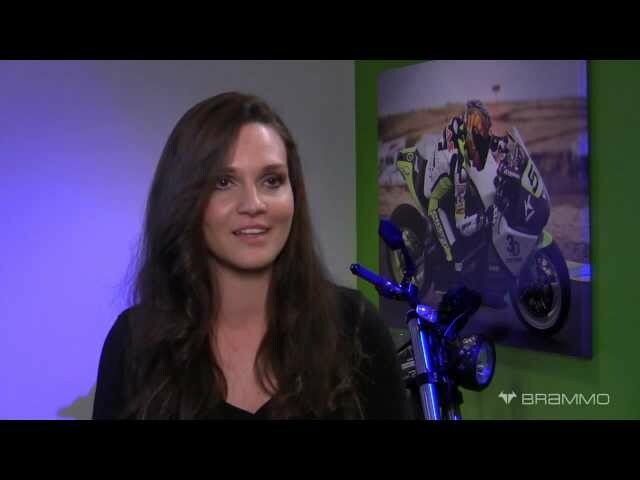 Electric Race News Snippets: Brammo Q&A - Shelina Moreda: Other Interests? Brammo Q&A - Shelina Moreda: Other Interests? Shelina talks about other sports and interests outside of motorcycle racing.